Welcome to the podcast. First off huge thank you to everyone for the kind words and reviews about the Ep 212 Uncle Val. I’m am just happy that his message could be put out to the world. It is definitely one my favorite episodes that I have done. Stay tuned after today’s interview for details on another Review Giveaway! Shout out to the show sponsors for making this podcast possible. On X maps has been an awesome show sponsor and I absolutely love their product. On X is the most trusted name in mapping. With an On X membership or a chip you can know where you stand at all times. 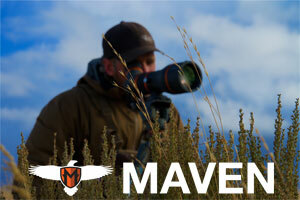 With tons of layers to add to your maps, it is a must-have tool for every hunter and I highly recommend it. I love using On X on my desktop to scout and research new areas. I mark all kinds of waypoints and they automatically sync with the On X Hunt App on my phone. 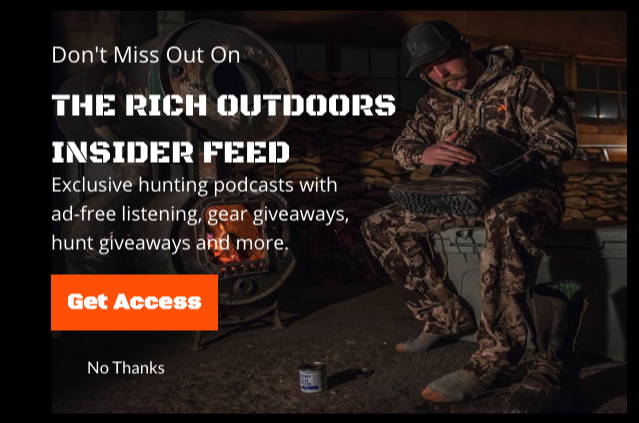 Rich Outdoors Podcast Promo Code: TRO and Save 20% on your membership or GPS chip. This episode also brought to you by the GoWild App. If you are tired of the 90% BS that is social media these days, then set up a GoWild account. I love this app, it is 100% positive and allows you to compete with your buddies and spend more time outdoors. GoWild is an active social platform where you can log time scouting, shooting your bow, and yes, even listening to The Rich Outdoors podcast. The GoWild team is doing an awesome job of growing the app’s capabilities on a consistent basis. The GoWild App is now available for Droid and iPhone and is 100% FREE as well as safe for the kids, so head over to the app store and sign up! Check it OUT! If you log time listening to the podcast on the GoWild app, I will send you a free TRO sticker pack! Alrighty, today’s episode I am joined by my good friends Tyler Crocket and Corey Jacobsen. These guys are absolute elk nuts, and this year they chose not to sit on the sidelines and complain about the wolf problem, but to take action and be a part of the solution! 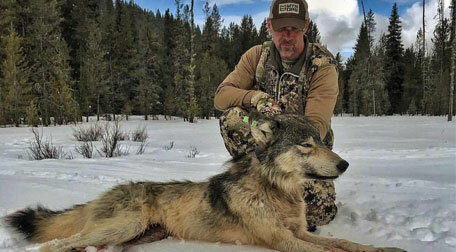 Tyler and Corey decided to set out and hunt wolves in their home state of Idaho, what they learned along the way might surprise you. In this episode, Corey and Tyler share the adventures of their journey while learning to become successful wolf hunters to protect the elk they love so much. So many of us complain about the problem but have failed to put forth a valiant effort into helping manage that problem. It is very interesting to hear tell us their journey, what they discovered both about wolves as well as about the elk those wolves are killing. 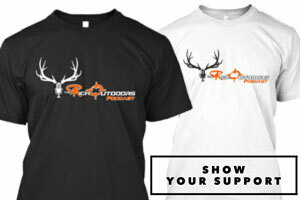 I really hope this episode hits home for all of you elk hunters and inspires you to put some time into hunting wolves. Thanks for tuning in on today’s show! Big thanks to our show sponsors, On X Maps and the GoWild App! Head on over to the App Store and get both!